The poignant and beautifully written diaries of a remarkable young woman who was determined to live a full and happy life despite her struggle with cystic fibrosis and a rare superbug, from age fifteen to her death at the age of twenty-five. 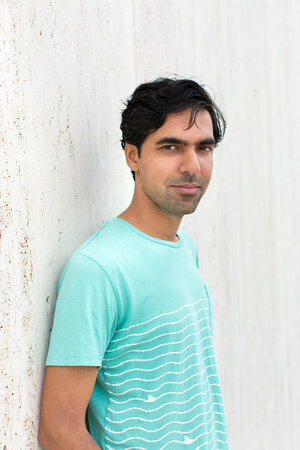 Karan Mahajan is the author of The Association of Small Bombs, a finalist for the National Book Award. His writing has appeared in The New York Times, The Wall Street Journal, NPR’s All Things Considered, The New Yorker online, The Believer, The Paris Review Daily, and Bookforum.